Situated within St. Regis hotel, Brasserie Les Saveurs is a grand and classy French restaurant guaranteed to make you feel like a British prince/princess having afternoon tea. St. Regis itself opened in 2007, and have traditionally offered its esteemed hotel guests a individual butler service who will respond to your every demand with robust servitude. Not something you see in any other Singapore hotel. 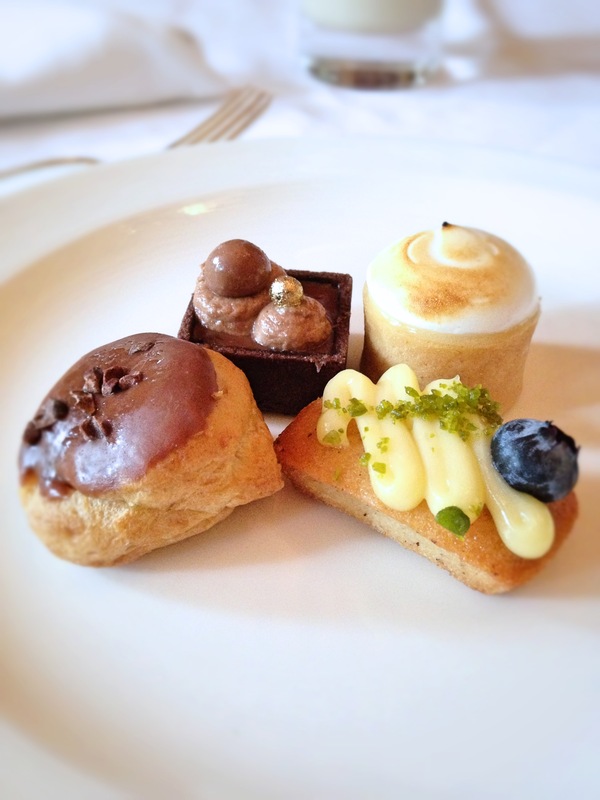 I’ve been invited to try The Grand Astor Afternoon Tea, which is named after the hotel’s Matriarchal founder. Featuring many local and fine art pieces, you can expect an exquisite ambience all around. 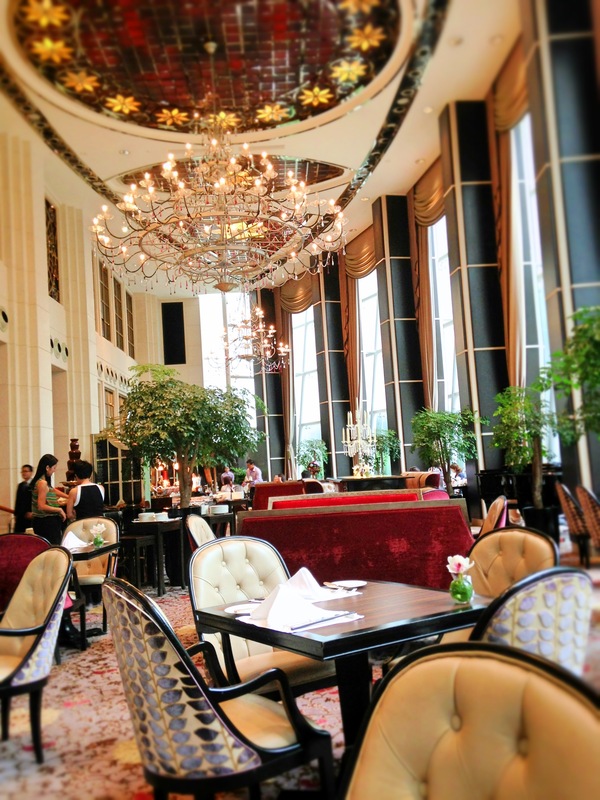 The atmosphere is indeed elegant and posh, fit for sipping tea while pretending to be Prince Charles. 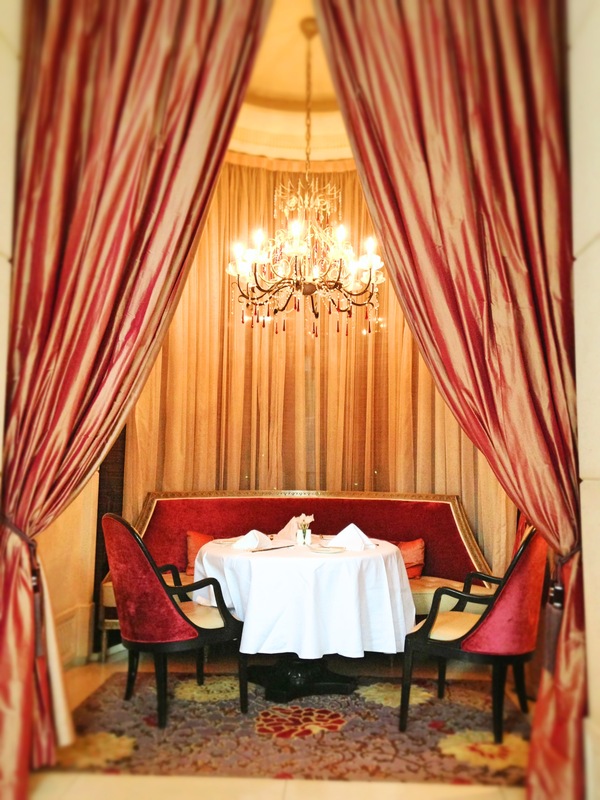 I find the 2 alcove areas in the restaurant especially endearing and suitable for a more private affair, be it business or personal. Make sure to book this seating beforehand. 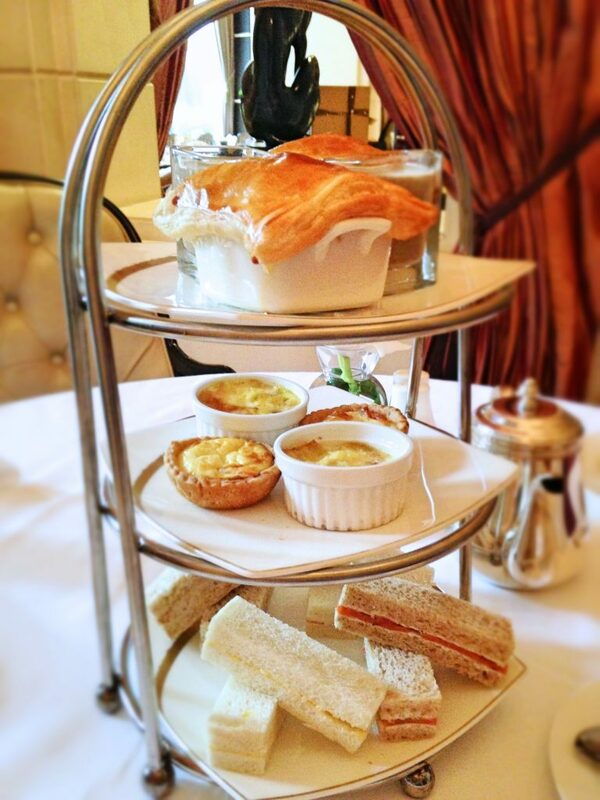 Each table is privileged to enjoy a three-tiered silver stand, comprising of chicken pot pie, quiche of the day and simple finger sandwiches with chicken, salmon or egg-chive mayonnaise. 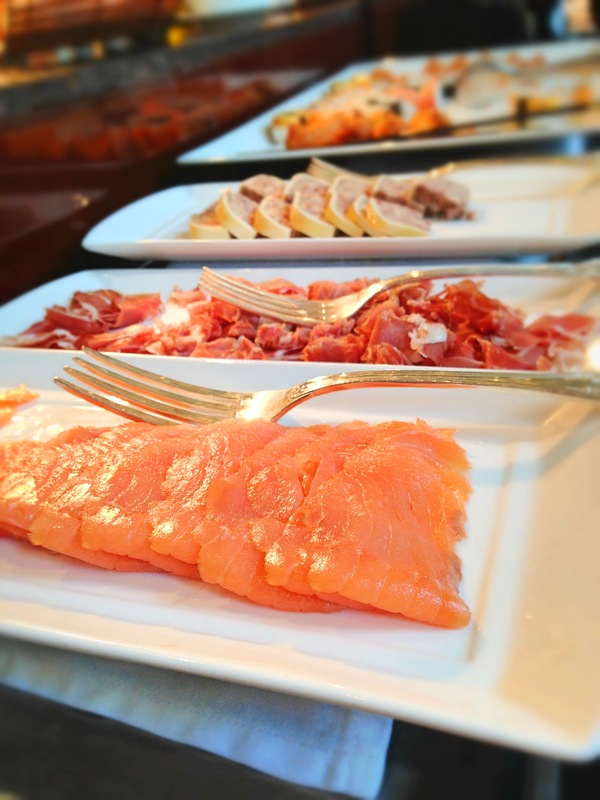 The buffet spread available also features smoked salmon along with various cold cuts for its patrons. Nothing impressive, but adds a bit of variety. 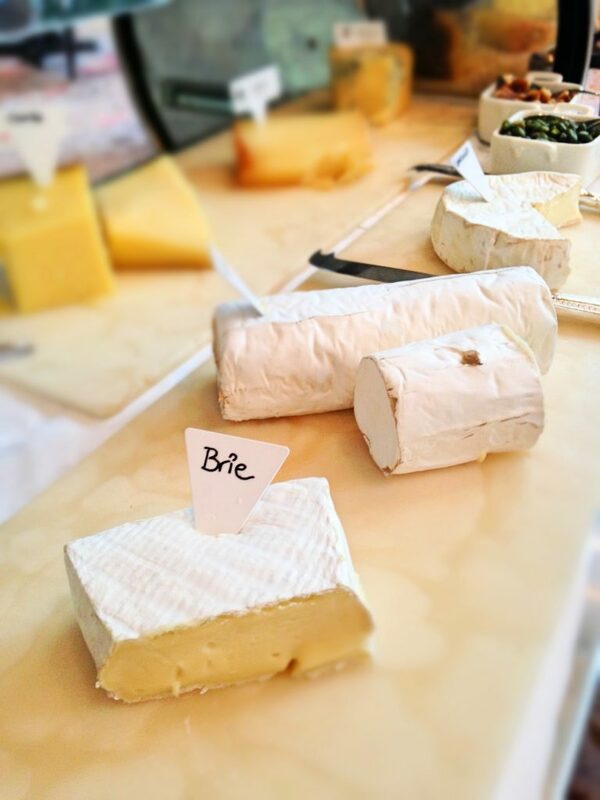 If you are feeling cheesy, feel free to ravage the array of European cheeses available. 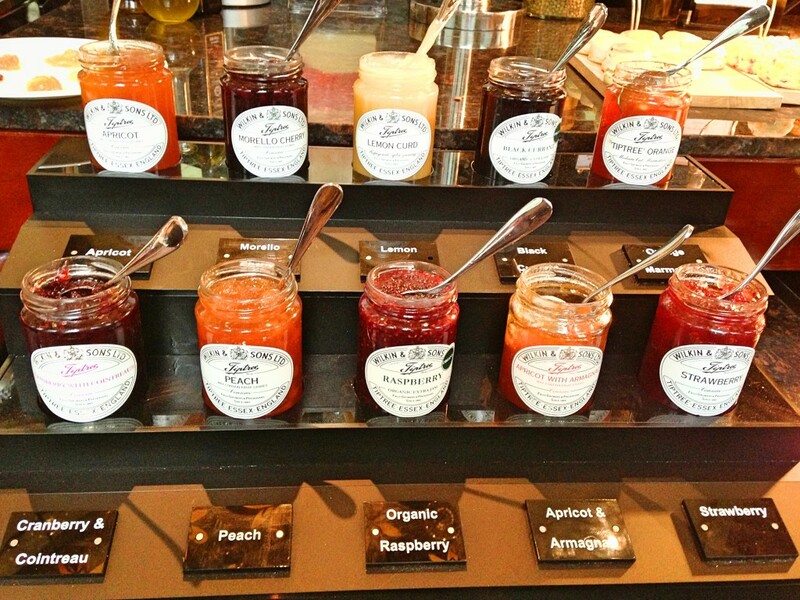 The signature items to try are the fresh scones. 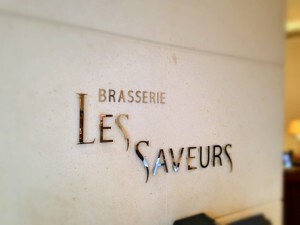 Brasserie Les Saveurs’ scones are baked daily and flavours are also rotated according to season. 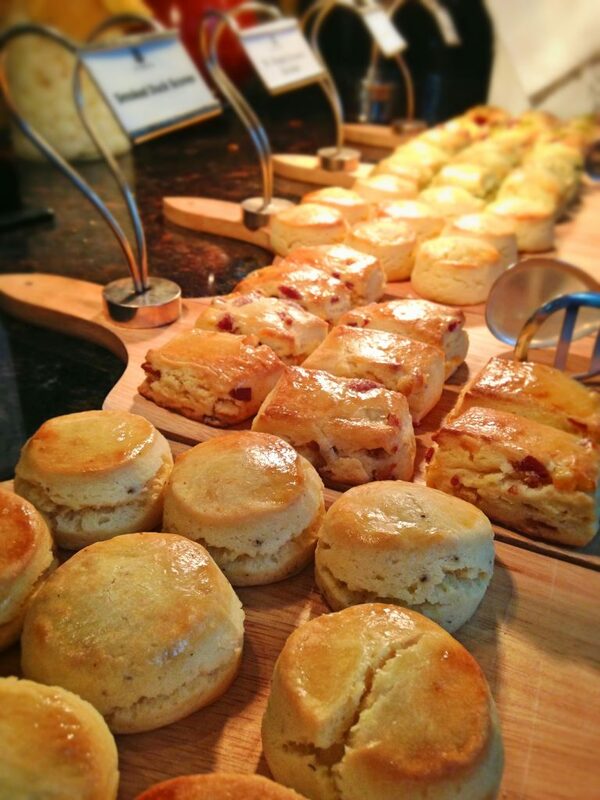 I especially enjoyed the savoury Smoked Duck scones, as well as the St. Regis classic scones which are light and buttery. The Périgord black summer truffle scones are also seasonal and have a striking truffle scent, although not to my personal liking as truffles and biscuits seem to fit like fish to a bicycle. I recommend spreading the scones with your pick of jams available to add a bit more flavourful, wet texture to the otherwise slightly dry, biscuity scones. The jams I liked include Cranberry & Cointreau, as well as the Lemon Curd for a tinge of sourness, but the homemade smooth vanilla whipped cream, with distinct vanilla pod spots, deserves my endorsement of topping. As if the tears of Angels were made into delicious cream. 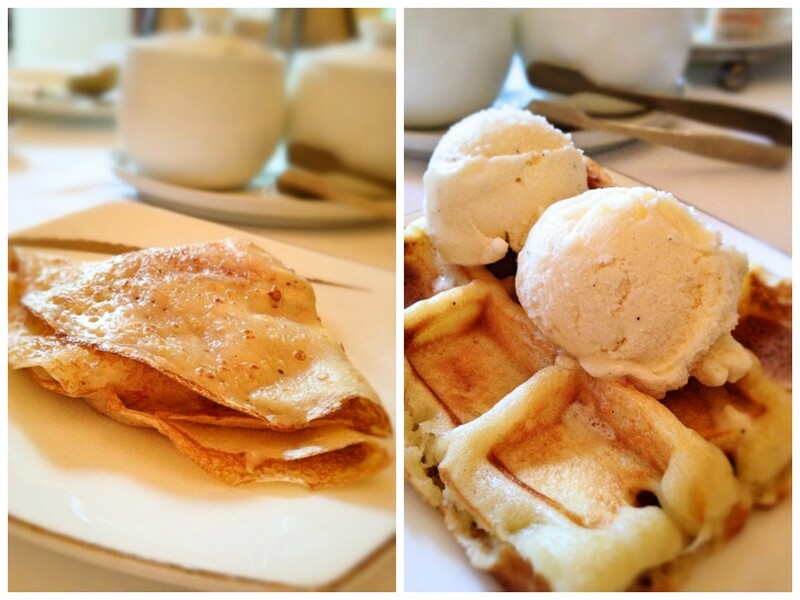 The a la minute cooked crepe and waffles also go very well with the jams or with ice cream. The lovely waffles are of a thicker, fuller batter yet still has a crisp to it so it doesn’t taste monotonous. Definitely not your usual bakery shop waffle. In addition, there’s also an impressive spread of artisan desserts for the picking. If you are sweet toothed, you don’t have to worry about getting a sugar high. Or diabetes. Brasserie Les Saveurs’ high tea is quite a light, simple affair served with their quintessential three-tiered stand, making a perfect afternoon for tai-tais to gossip over how cute the pool boy is over tea. Don’t forget to try the flavoured TWG teas as well for a complete late afternoon tea time experience. I hear there’s a live dance performance as well during Saturdays for your viewing pleasure. It’s a tad pricey, so gaze at the luxurious setting every time you think about the bill.